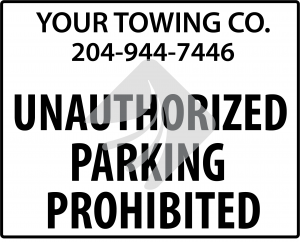 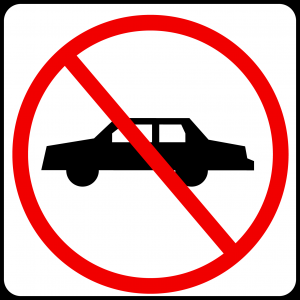 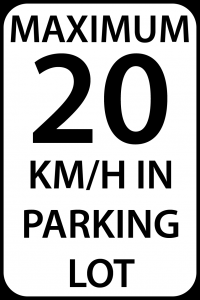 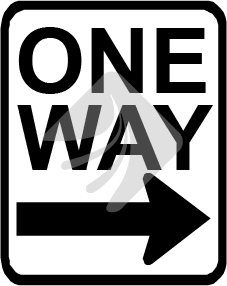 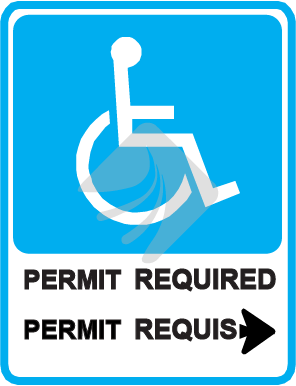 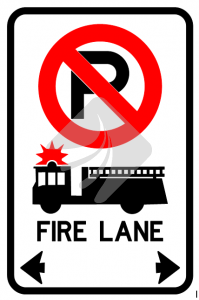 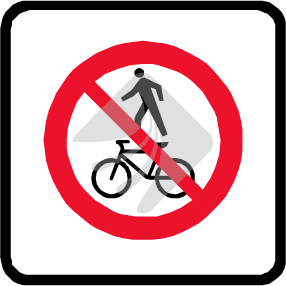 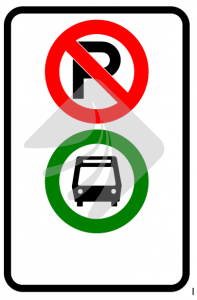 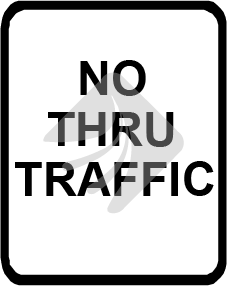 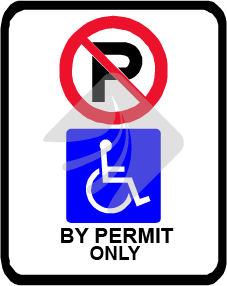 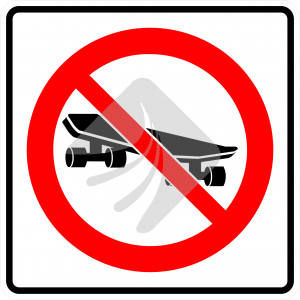 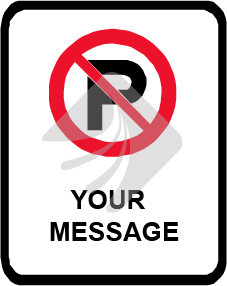 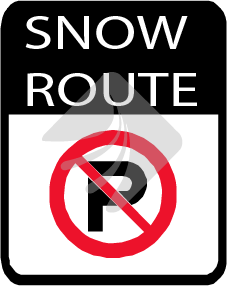 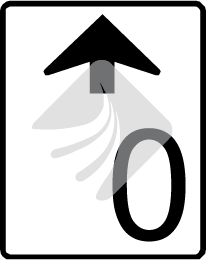 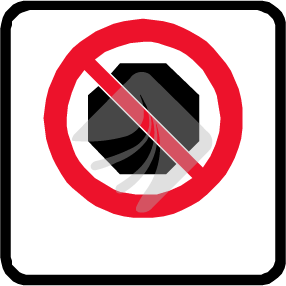 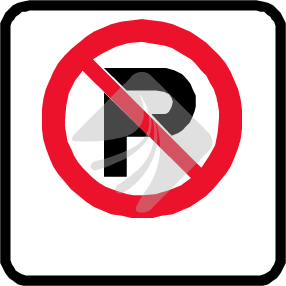 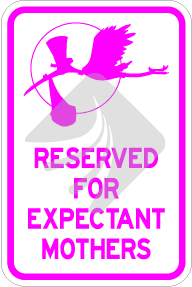 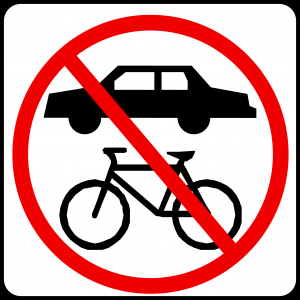 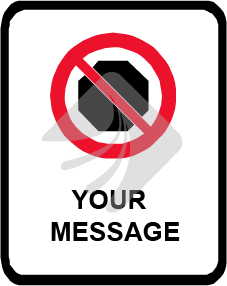 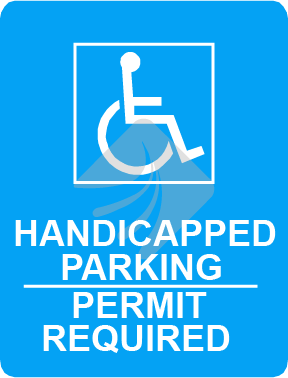 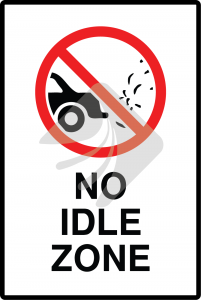 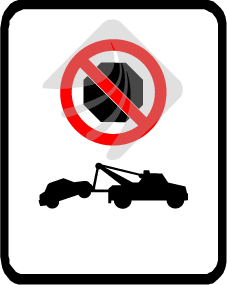 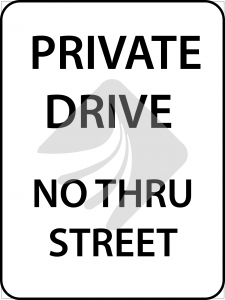 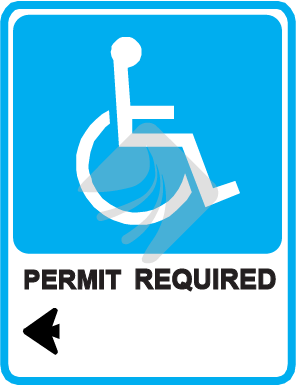 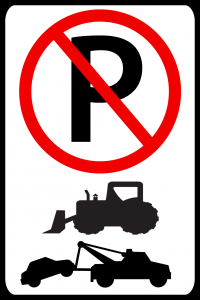 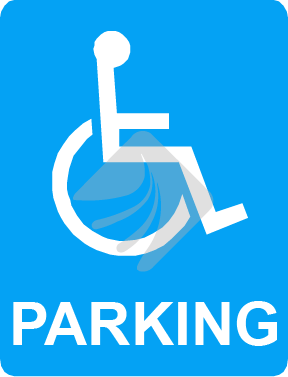 Parking signs for government or private use. 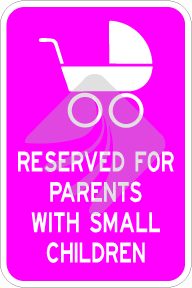 There is no order too large or too small. 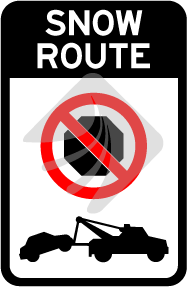 Manufactured in Winnipeg, MB. 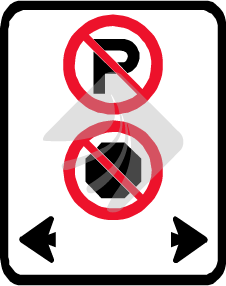 Notes: No Parking Sign with custom message. 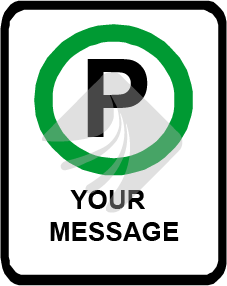 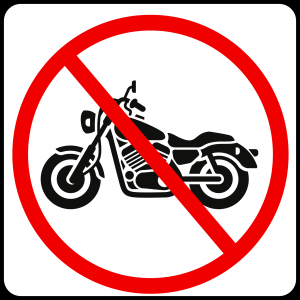 Notes: Parking Permitted Sign with custom message. 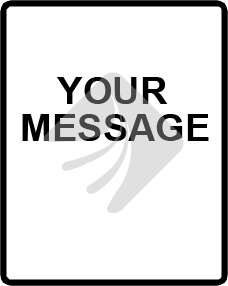 Please indicate size, quantity, and message required.